Today, nomadic culture is close to extinction and increasingly getting rare in industrialized world. Mongolia is one of a few countries still keeping this type of lifestyle. Mongolian culture has traditionally been nomadic, today about 30 % of the country’s population still maintain the nomadic lifestyle in vast plains and steppes. One can easily experience the sense of nomad when driving out of the city into the countryside beyond. In most parts of the countryside, Mongolia’s nomads are adapting to modern life in their own way with the rise of today’s modern technology. However, true nomadic culture still remains unchanged, particularly in the northern part of Mongolia since the Ice Age. Reindeer herders in Khuvsgul province, eagle hunters in Bayan-Ulgii province are the popular destinations for real explorers to experience nomadic life in raw and unpretentious form. 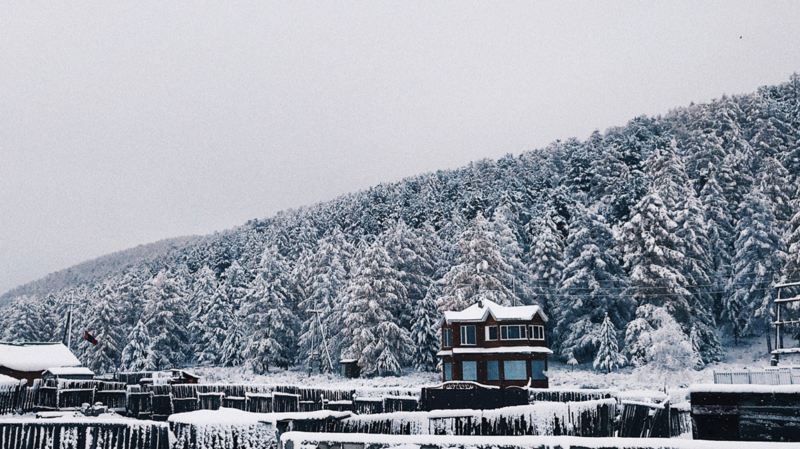 A simple Google search on Mongolia might find you beautiful countryside photos of the country. It would be easy to, at first glance, think of Mongolians as somehow all living in a traditional Yurt (ger) house and riding a horse on their daily lives. In fact, Mongolian economic transformation was very good and amazingly fast since its long considered a remote satellite of the soviet society. 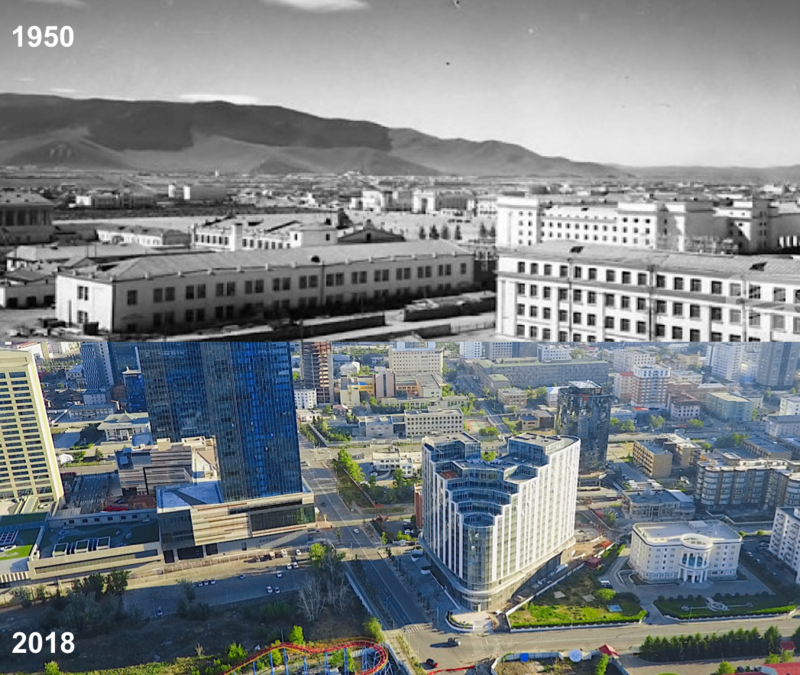 Mongolia did not have the basis of centuries, thousands of years of civilization, urbanization, or distribution of labor like Europe, Japan and China, but country has transforming into modern society amazingly fast in last 20 years. Due to mining-driven surge in the Mongolian national economy, country has ranked as world-beating GDP grow at 17.5% during 2011. Signs of modernization are everywhere in Mongolia! Many high-rise buildings you can find so unique and architecturally remarkable in the center of the city. The city is a mix of old and new… yes. But even foreigners arriving for the first time could guess and be pleasantly surprised to see a lot of new and innovation that they wouldn’t expect to exist in the country. It’s 3,000,000 not 30,000,000. Yes, I did not miss the zero. Mongolia is the largest landlocked country in the world. Country is listed as one of the sparsely populated countries, with a population of around 3 million people. 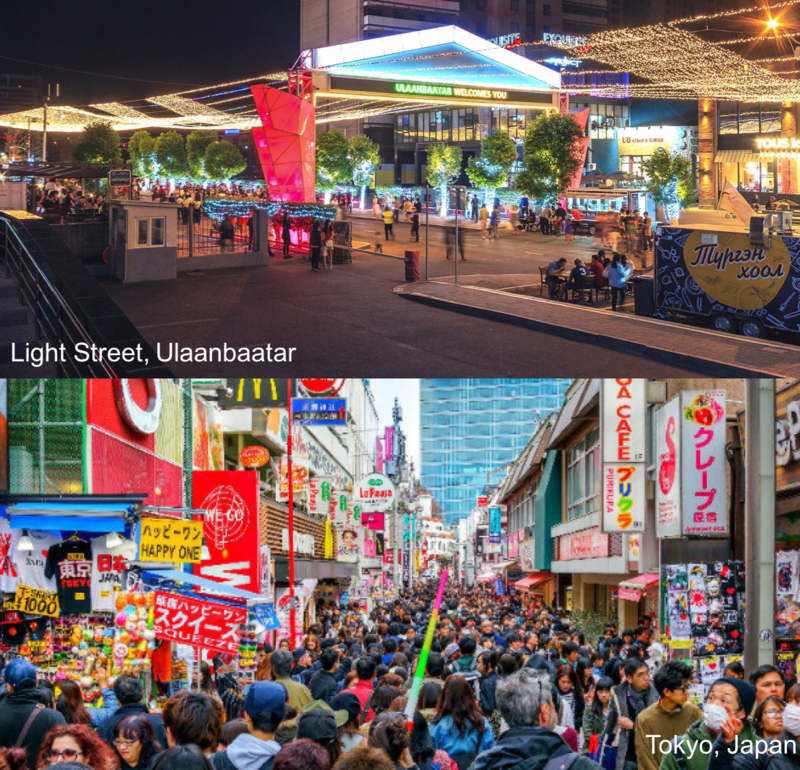 The population density in Mongolia is 2 people per km2, compared to Japan where 337 people per km². 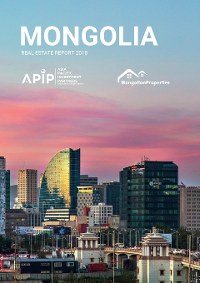 Regarding with its less population density, size of apartments and houses in Mongolia is larger than other Asian countries, such as Hong Kong, Singapore and Japan. Surprisingly though, if you’re all about a bigger home and larger bedrooms, moving to Mongolia would always be the option. 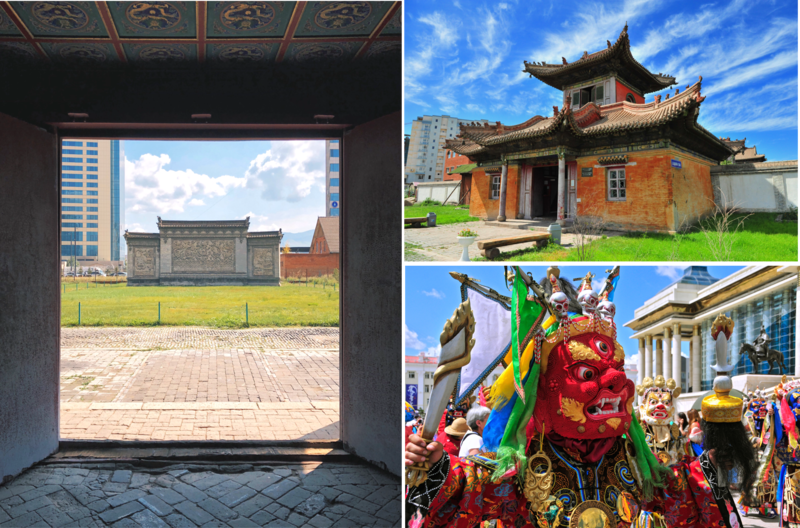 Mongolia has been traditionally practicing Shamanism, worshipping the Blue Sky since 13th century of Genghis Khan. However, Tibetan Buddhism became main religion after it was introduced in 16th century. Mongolians have developed their own unique practices of Buddhism in the form of the yellow hat or Lamaism from the 16th century. More than a half of the population of the country is affiliated with Buddhism. Mongolian history and culture can not be defined completely without influence of Buddhism. Today, many buddhist monasteries can be found in the land of the nomads as permanent structures, and cultural repositories of the arts. Women make up more than 51.4% of the population. They are gainfully employed at higher rates and, among the under 30 crowd at least, they are earning more disposable income than their male counterparts. The official statistics bear this out. For example, in 2011 only 7.4% of women registered to collect unemployment benefits, compared to 8.1% of men. Traditionally, Mongolian women have had relatively higher social positions and greater autonomy than women in the other Asian countries such as in China, Japan and Korea. Higher literacy of women results having more women than men in the local universities. Moreover, attitude toward female participation in politics is becoming more flexible in recent years. Compared to other Asian societies, one can easily notice a strong emphasis on women's reproductive capacities in Mongolia. 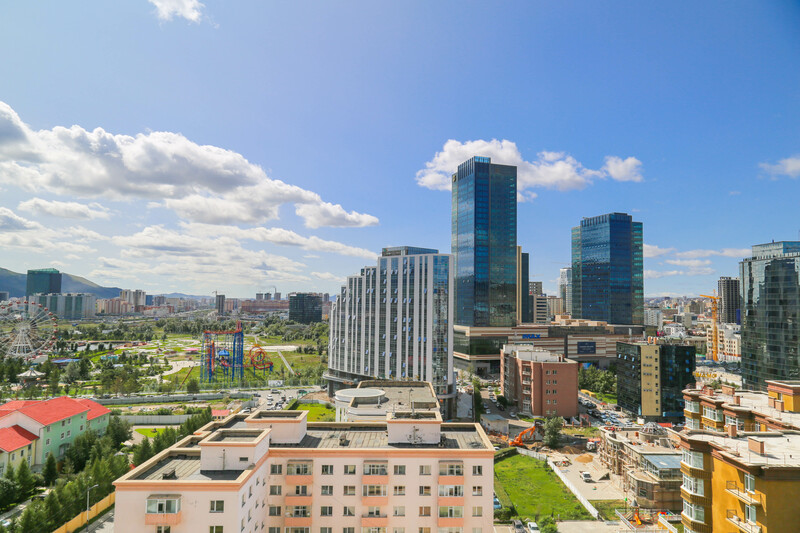 Ulaanbaatar is the one of the coldest capital cities in the world during winter due to its high latitude, landlocked location and the effects from the Siberian anticyclone. Temperatures in winter typically ranges from -20°C to – 40°C degrees. Summer and spring is pleasant time for travellers. 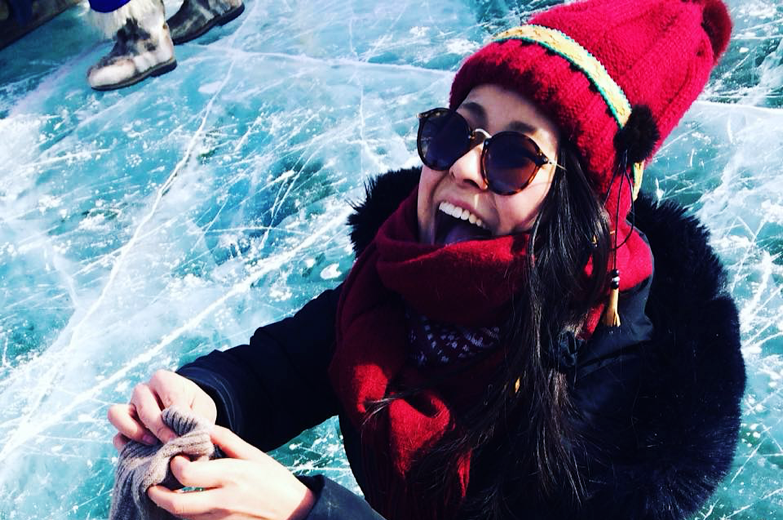 But, if you don’t want to let the extreme cold stand in your travelling plan, you are always welcome to have a unique travel experience through wilderness, world’s quirkiest festivals in Mongolia. 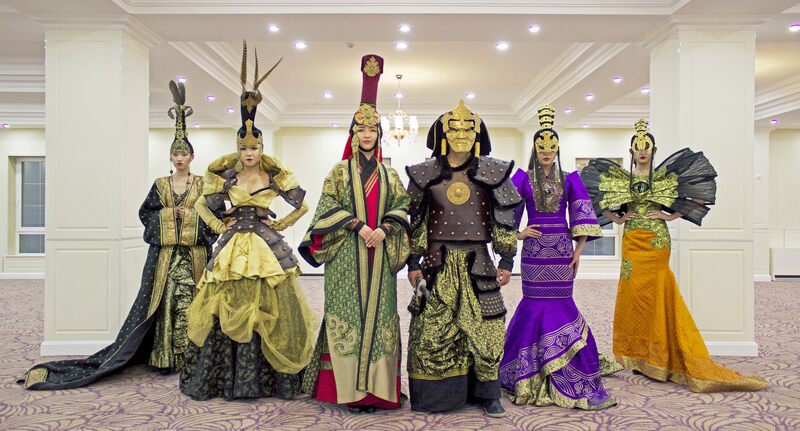 You might think that Mongolia is only a land of horses and the endless steppes. Even though this is definitely true for a big part of the country, there is more to explore in Mongolia’s amazing landscape!